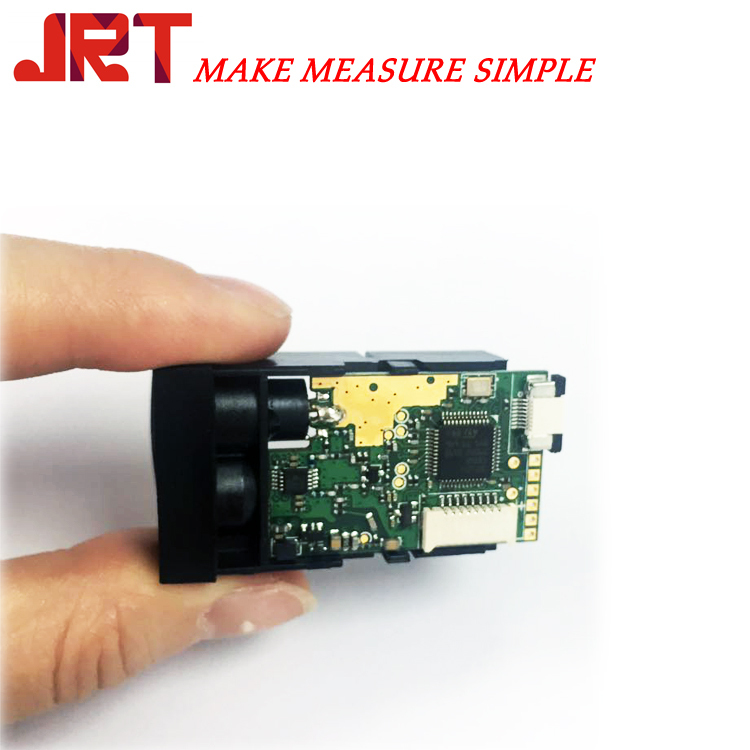 JRT Distance measurement with laser sensor has various functions, stable peformance. The laser distance measurement sensors are used by many customers from different business and different countries. We are mainly doing laser distance measurement modules according to different usages. 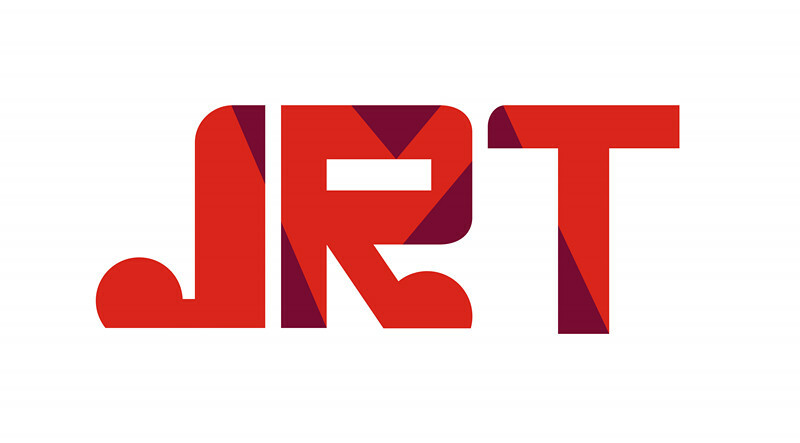 We keep R&D year and year, and finally we are one of the best laser measurement modules factory in the world.